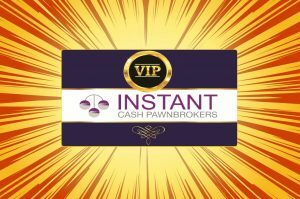 We can help with fast cash on the spot and also take the hassle out of selling yourself online! If you have gold that is broken or you just don’t wear or want anymore, why not come down and cash in it! Selling is quick and easy. We take all sorts of items! 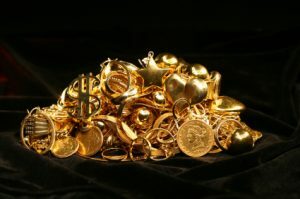 Sell Gold for Cash Locally, we are your local gold buyers so look no further! Unlike other Gold buyers around the Rockingham and Mandurah areas, it if a little damaged and can be easily fixed, we will likely be able to re-sell the item. We have a fully dedicated retail area to Silver & Gold chains, rings and pendants meaning that we can offer a higher price than scrap value on some of these items. We appraising Gold and Silver on a few things like the weight, valuations and condition. We do our best to get you the best deal today..
worth a lot more than you think..
..with our competitive prices and great service you’ll be smiling all the way out the door. If you’ve got high end pieces of jewelry we have private valuation appointments available at request at either stores. Come in and get the best price for your gold today! Don’t feel like selling? 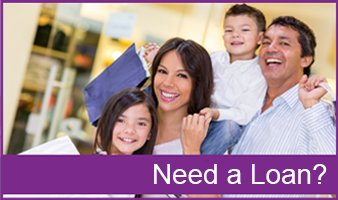 Why not consider a pawn loan instead?